For successful management of sclerotinia stem rot in most years it is critical to target fungicides at early stage of bloom (20-30%), but optimal timing can vary depending on the season, in particular the regularity and quantity of rainfall that falls during crop flowering which is when infection occurs. There is a need for growers to be flexible with fungicide application depending on the season. 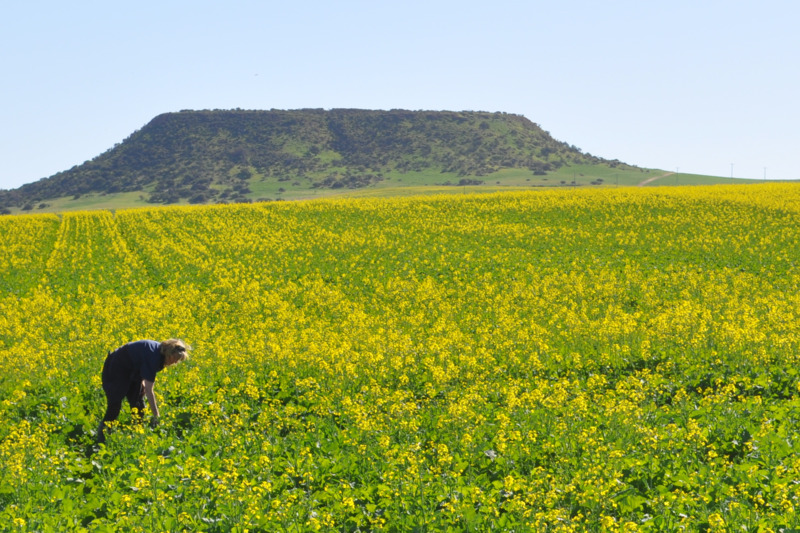 These trials compare 'standard’ recommended timing with a flexible timing approach for minimising yield loss from sclerotinia stem rot in canola in the northern agricultural region. 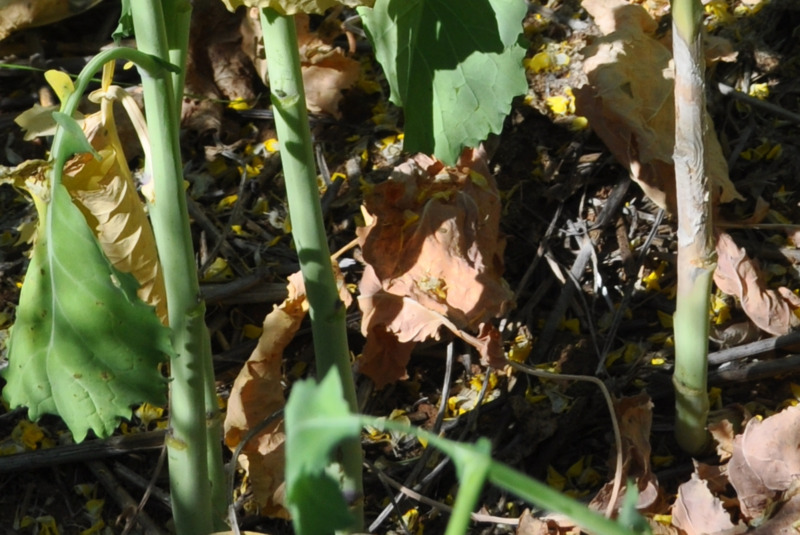 Sclerotinia stem rot has become one of the major problems affecting canola crops in recent years, particularly in the Northern region of Western Australia. There is great demand from industry for further information to be gathered on potential yield loss and also risk of yield loss occurring. For successful management of sclerotinia stem rot, in most years it is critical to target fungicides at early stage of bloom (20-30%), but optimal timing can vary depending on the season. In 2013, for example, when infection was delayed due to dry June and then followed by a particularly wet spring, late fungicide application, at or even past 50% bloom gave a good yield response. There is a need for growers to be flexible with fungicide application depending on the season. With the aid of a sclerotinia forecasting model that is currently being constructed we hope to be able to estimate the risk of sclerotinia in a given year and predict the best time of fungicide application that will reduce yield loss. This involves considering air temperature, soil temperature, rainfall and flowering stage. 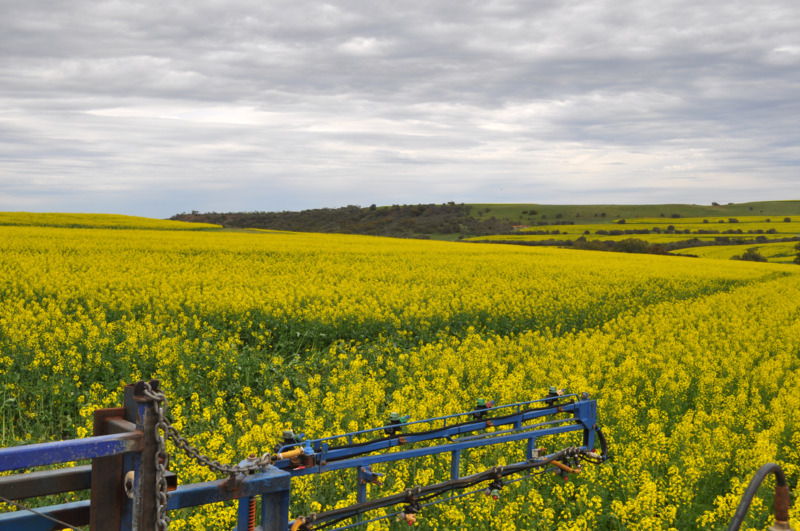 To compare fungicide application at the ‘standard’ recommended timing with a flexible timing approach based on epidemiology/model disease risk forecasting for minimising yield loss from sclerotinia stem rot in canola. 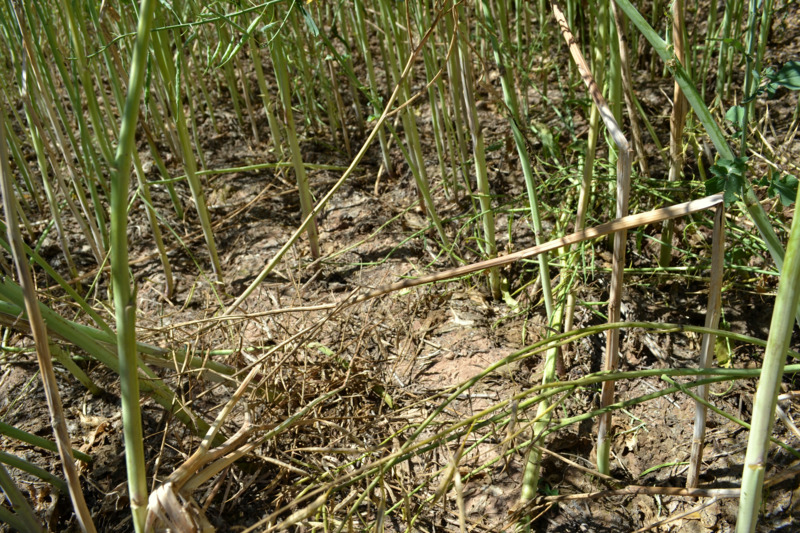 To gather yield loss due to sclerotinia data.